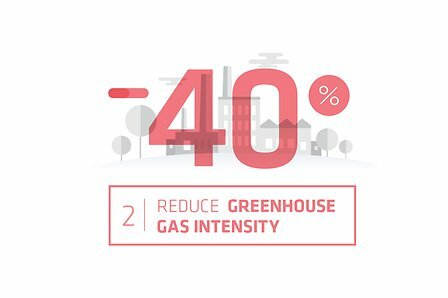 The greenhouse gas intensity is a ratio between Solvay's greenhouse gas emissions and its EBITDA. 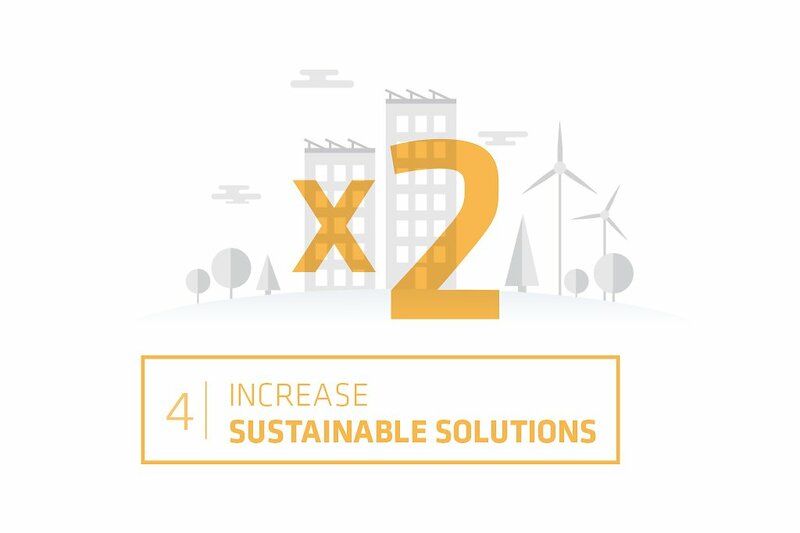 To achieve its objective, Solvay will be stepping up its SolWatt energy efficiency program, continuously optimizing its industrial processes, developing clean technologies and increasing the share of renewables in its energy production and supply. Furthermore, Solvay sets an internal price for CO2 at 25 euros per tonne since the 1 January 2016 to take into account climate challenges in its investment decisions. An externally verified and structured greenhouse gas emission reporting system and the response to rating agencies such as the Carbon Disclosure project helps the Group to align its efforts on the effectiveness of its greenhouse gas challenges. 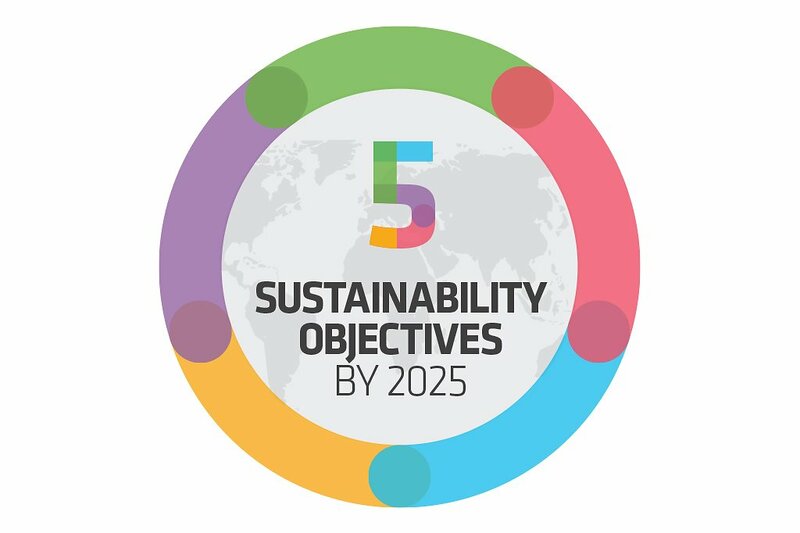 We have defined five priority targets in order to guide all our sites and business on common objectives to reach our sustainability ambition. 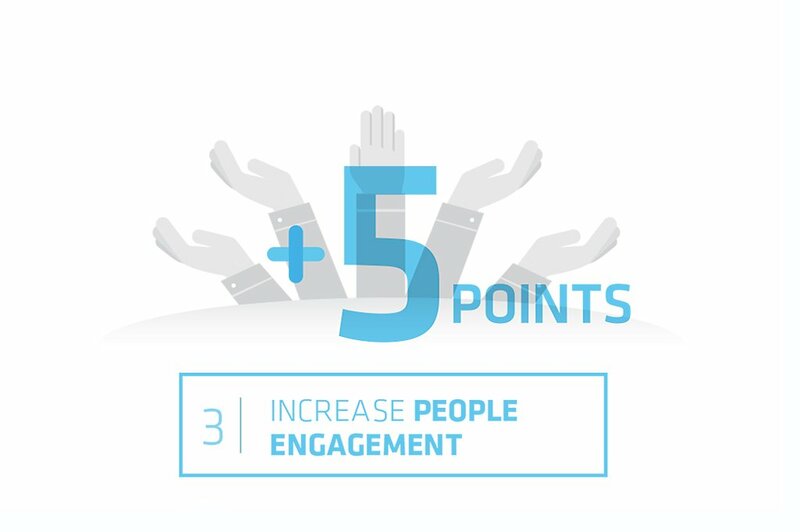 To reach this ambitious objective, Solvay plan to manage safety in a responsible way, based on people involvement with the internal Safety Excellence Program, and a continuous improvement plan. Societal actions are how we create shared social value along with economic value. We as people and as an organization need to contribute to the society in which we live and lead by example. 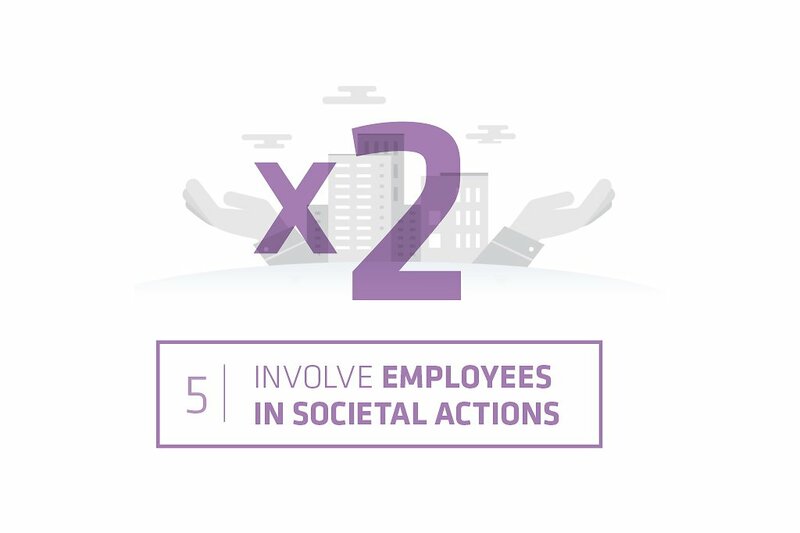 We aim to strengthen this commitment by facilitating employee involvement in projects that serve the Society and by offering our expertise to regions where we operate. Demographic shifts, resource scarcity, evolving consumer behavior, faster innovation... Our planet is facing major issues. We believe innovative chemistry holds the sustainable solutions for future generations. 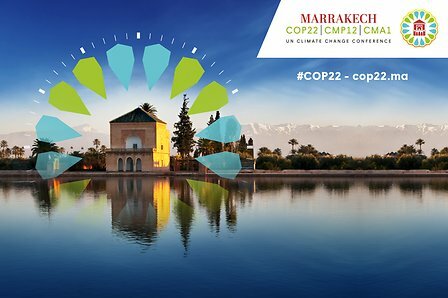 Solvay confirmed its commitment to fighting climate change, this week at COP 22 in Marrakesh. Participating in several high-level meetings with business leaders and ministers from across the globe, Jean-Pierre Clamadieu highlighted the important role that innovations from the chemical industry and collaboration between industry sectors can play to implement the Paris agreement.